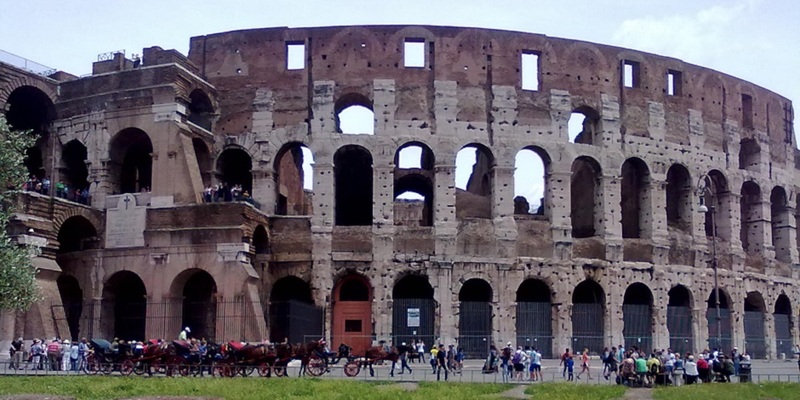 This special tour will make you discover the Ancient Colosseum,the Roman Forum and the S. Clemente's undergound! 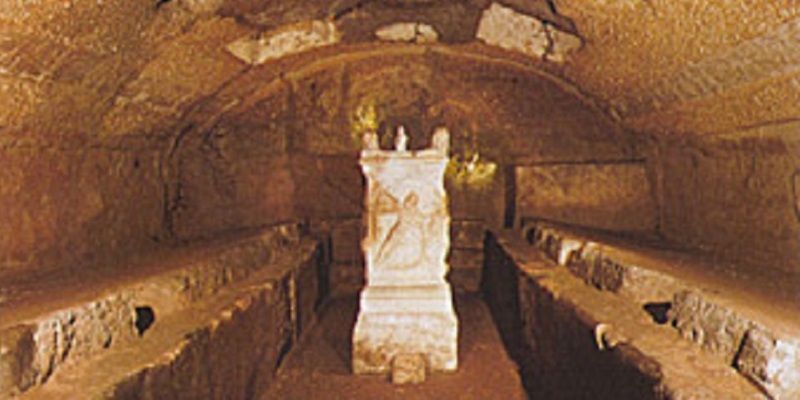 Booking a private tour of Rome including the underground church of S. Clemente, you will experience the very best of Rome. 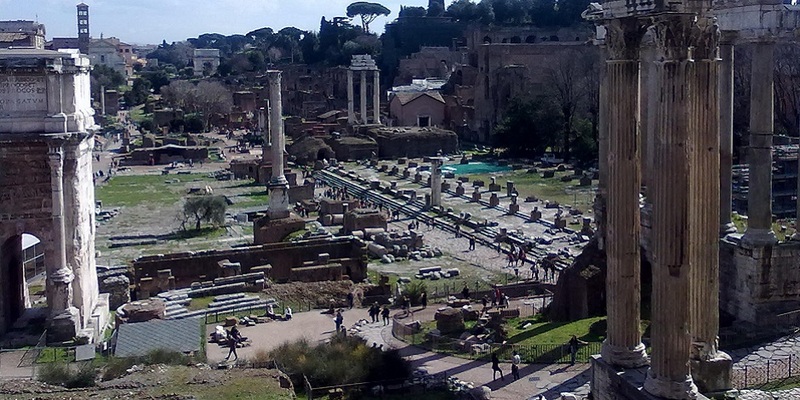 The Roman Forum was the main marketplace and business center of ancient Rome.. After 2000 years you'll walk on the Via Sacra, and relive a day in the ancient Rome. 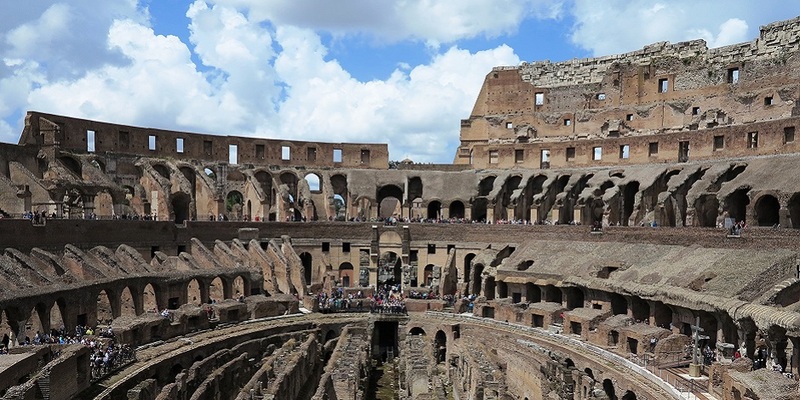 You will enjoy the Colosseum, the symbol of Rome, famous worldwide for its bloody gladiatorial shows. You will learn interesting facts about gladiators, their life, animal huntings, and naval battles. 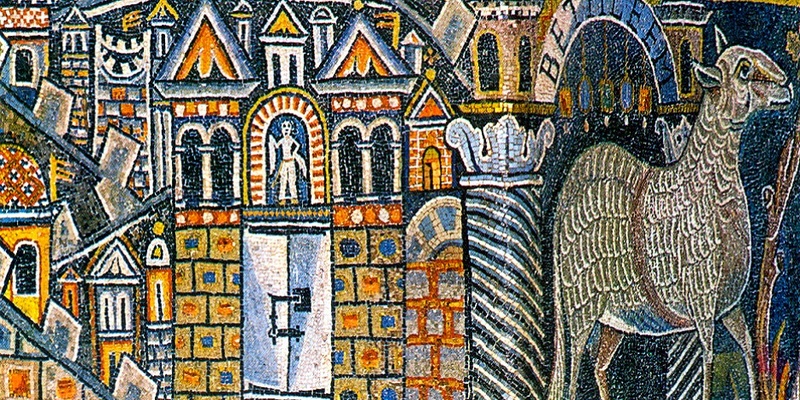 The Basilica of St Clemente will surprise you! It is the best example of the history and transformations of the city through the centuries. Just 300 meters from the Colosseum, the church is one of the best preserved medieval basilicas in Rome, and it is built on three levels that are overlayed over the centuries It consists of two churches superimposed, raised above a large early Imperial building. You'lll enter into S. Clement and get up to 20 meters below street level in its undergrounds. It will be like going back in time. This tour is not situable for people who are afraid of the dark or enclosed spaces. Dress code: don’t forget, to be allowed inside the basilica both men and women must cover shoulders and knees.